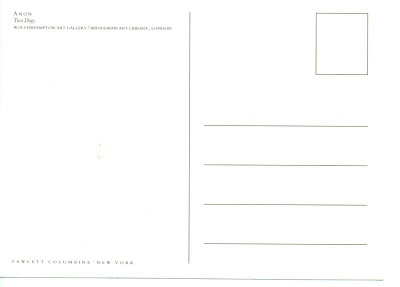 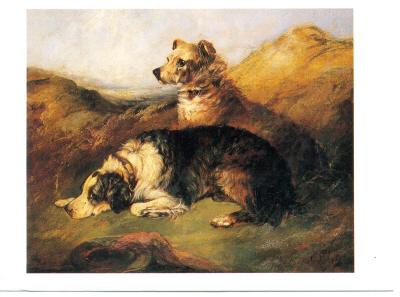 Featured Art Work signed by Florence Jay. 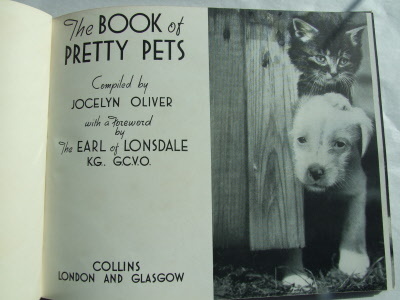 Compiled by Jocelyn Oliver with foreword by The EARL of LONSDALE K.G. 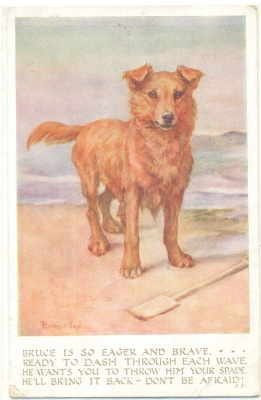 G.C.V.O. 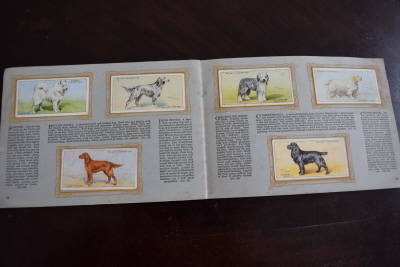 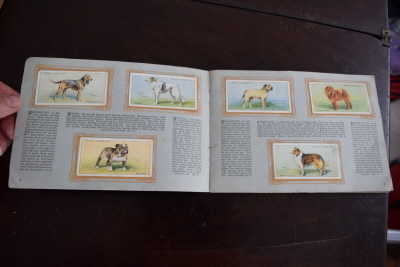 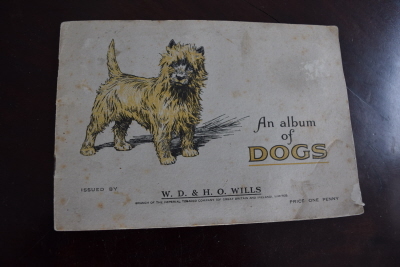 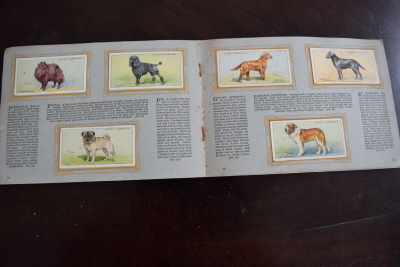 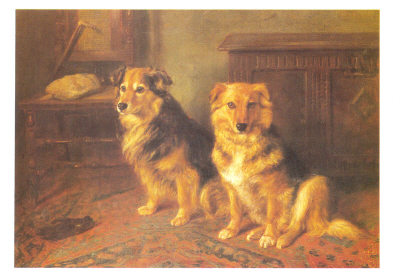 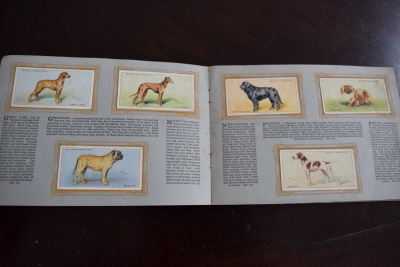 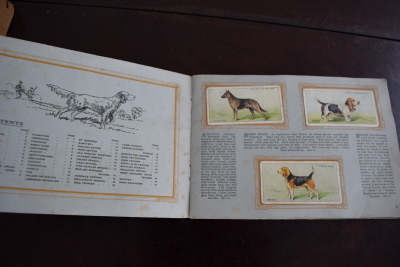 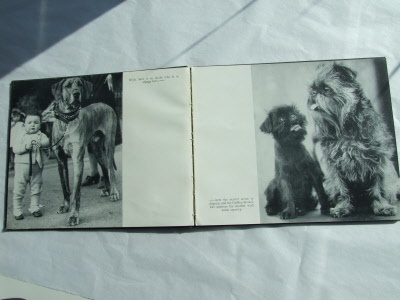 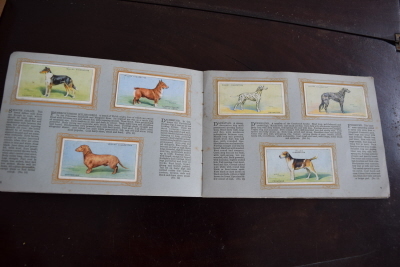 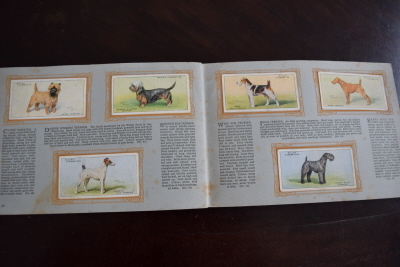 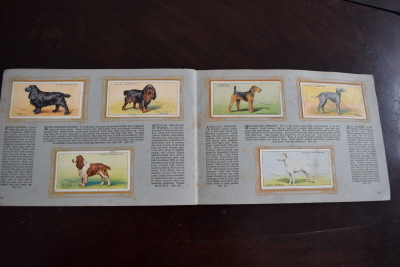 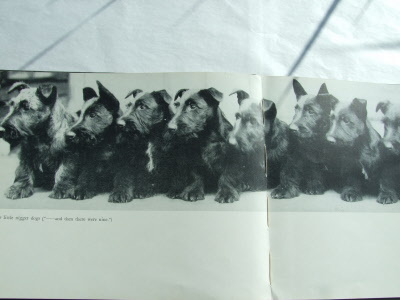 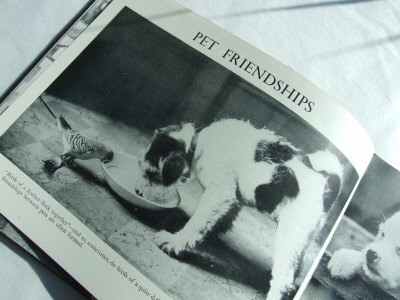 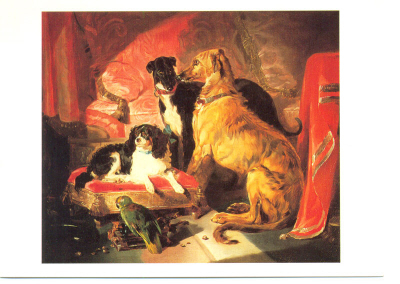 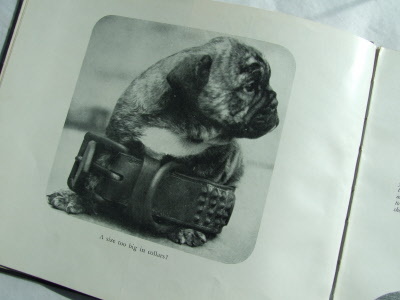 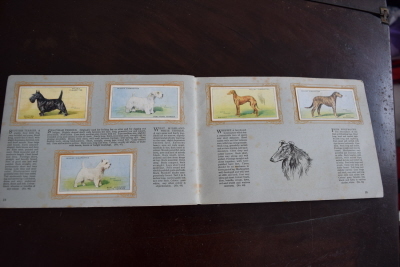 "Queen Victoria's Favourite Dogs and parrot"
Condition: Used but not stamped or posted. 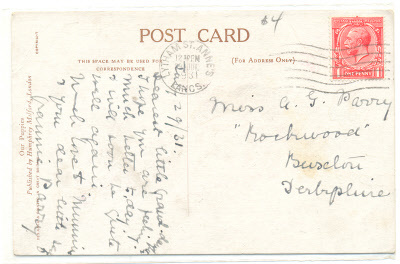 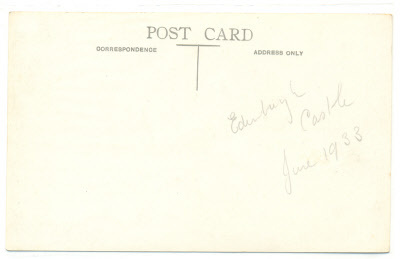 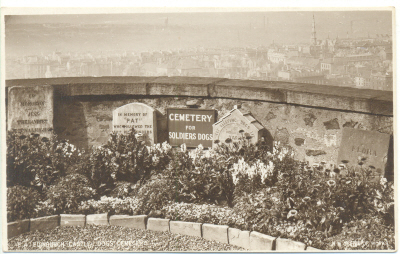 Pencil marked on back with inscription: "Edinburgh Castle June 1933". 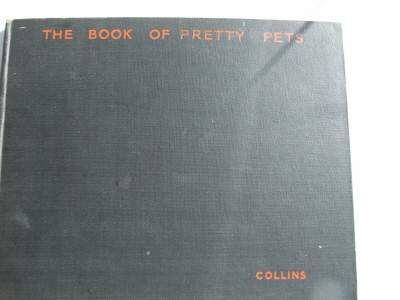 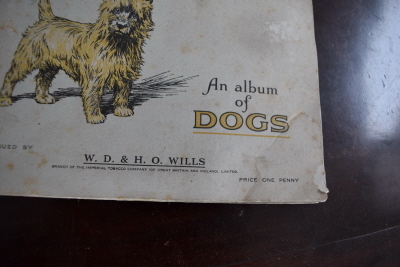 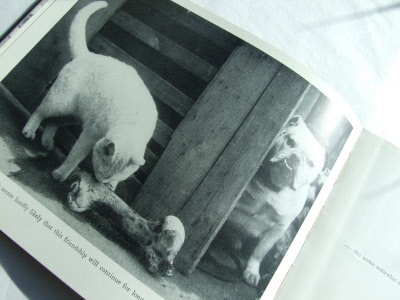 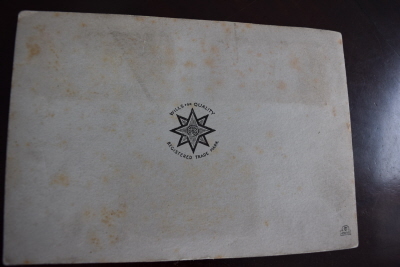 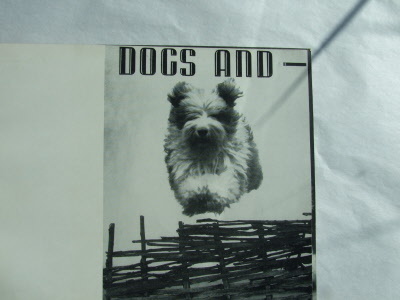 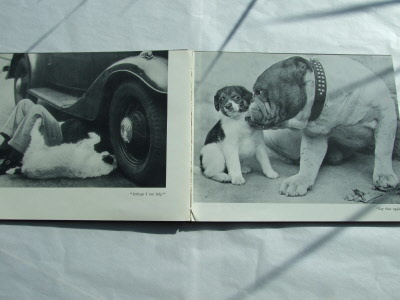 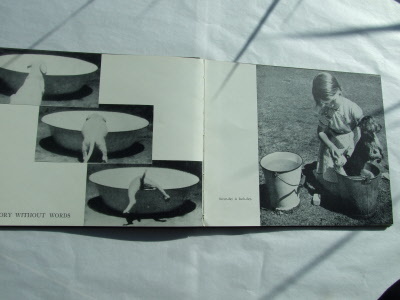 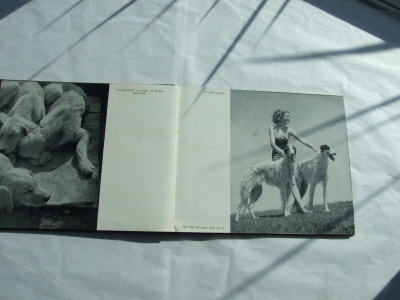 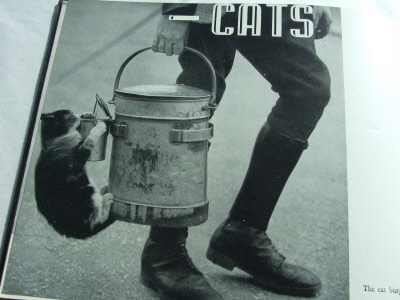 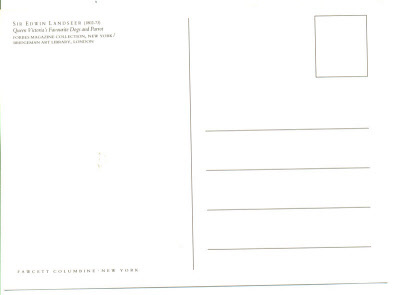 see pics for every page vintage condition usual signs of wear/age.